Smartypants Exclusive Childcare is a private childcare establishment for children aged 0-11 years of age. The opening times of the nursery are 7.30am – 5.45pm Monday to Friday. We are open all year round except for Bank Holidays and over the Christmas period. A morning/afternoon snack is provided which consists of milk, milk shake, huge variety of fruit, biscuits, toast oat cakes etc. Drinking water is available throughout the day. Children must be collected by 5.45pm promptly as an extra charge will be payable to cover the cost of over-time incurred by members of staff having to stay behind. 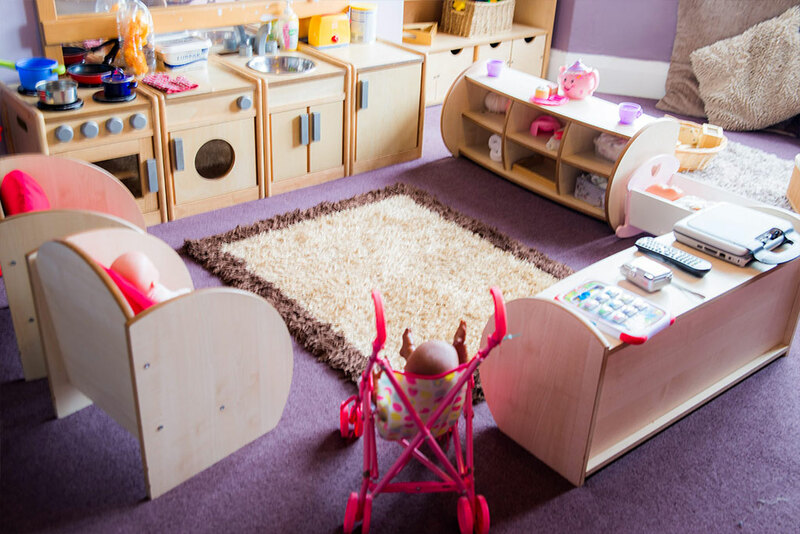 If a child is to be collected by someone other than the authorised person(s) on the enrolment form, the nursery must be informed, a name given and a description with a password. 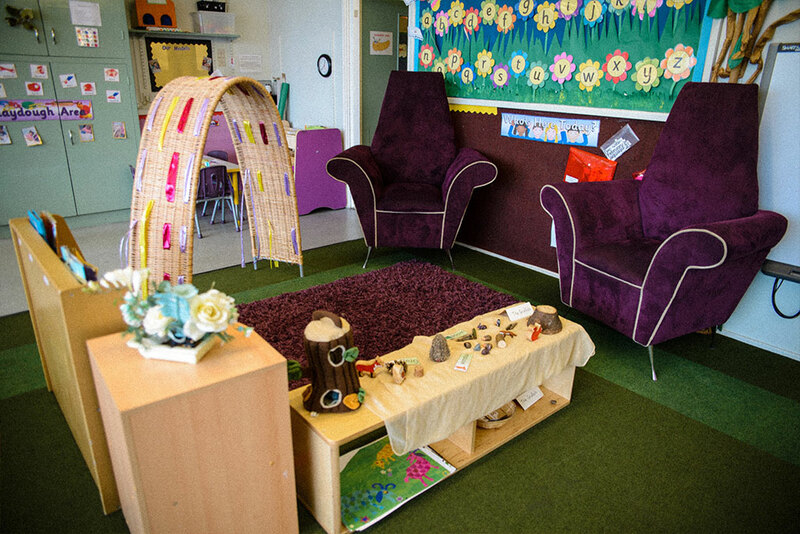 We cannot let your child leave nursery with someone who we do not know. 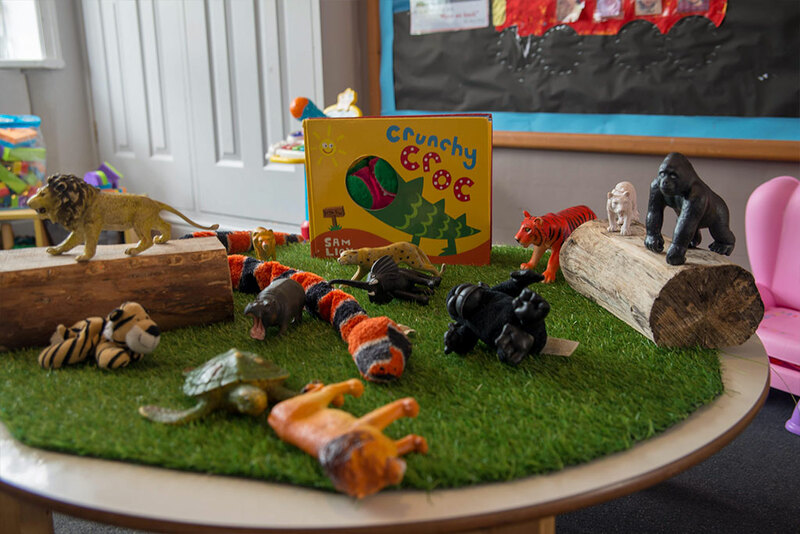 All fees must be paid on a weekly or monthly basis on the first day of the week/month that your child attends nursery. 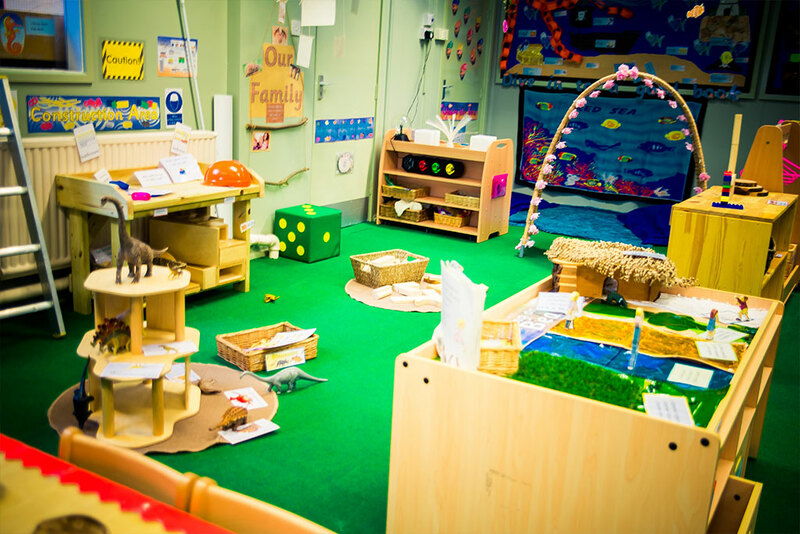 A retainer of a full weeks fees is payable in advance to secure a place at the nursery. Any child who is absent from nursery due to illness MUST still pay their full fees, as costs of staff wages have to be met. We offer 2 weeks holiday during the year with a 50% discount but fees are chargeable in full all year round even in adverse weather conditions or any other circumstances which may need to force the nursery to close down. We do not pay money back. Bank holidays and Xmas closure incur no charge. If fees are in arrears of 2 weeks we will no longer provide childcare. Four weeks notice is required when your child leaves the nursery or two weeks full nursery fees will be charged. Children must be clear from infection for 48hrs before they return to nursery to prevent infection spreading.